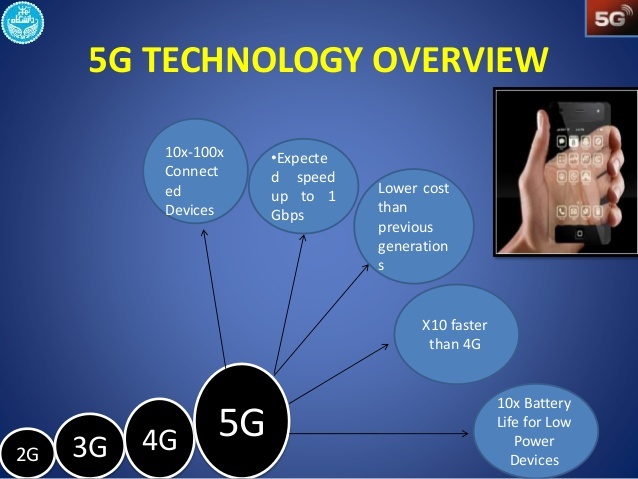 The development of the next mobile communication standard 5G is progressing. Now it becomes clear that the frequency range of around 3.5 gigahertz will be the basis for 5G mobile networks worldwide. Confirmed Eros Spadotto from Canadian provider TELUS at the Huawei Global Mobile Broadband Forum in London. Even the network outfitter Huawei pleads for this frequency range in a position paper, summarizes it at 3.3 to 4.2 GHz but something further. Frequency spectrum in the range between 3.4 GHz and 3.8 GHz will be awarded in 2018 in many European countries, including a corresponding frequency auction is planned in Germany. In Canada, according to TELUS, an auction is expected in 2019. The frequency range around 3.5 GHz will be available worldwide in many countries for mobile phone use. However, the area is not exactly defined yet, in most countries preparations are currently underway for the allocation of frequencies to the mobile network operators and the exact “limits” of the auctioned radio spectrum are not yet known. 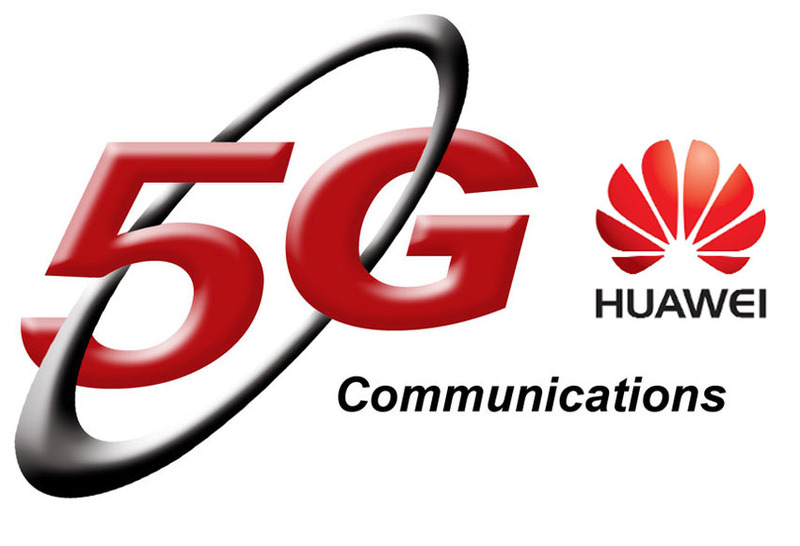 Huawei speaks in its position paper from the C-band, more specifically between 3.3 to 4.2 and 4.4 to 5.0 GHz. 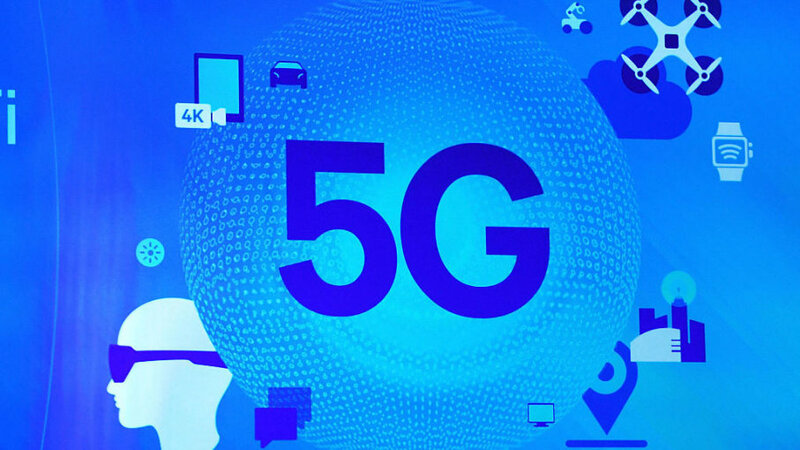 In order to expand 5G networks in a timely manner, the core range between 3.3 and 3.8 gigahertz is important, according to Huawei, and should be made available to network providers as quickly as possible. Some carriers in Europe uses the frequency range of 3.7 GHz in its 5G test network in Berlin, where it reaches speeds of 2 GBit/s, and the range is around 400 meters. 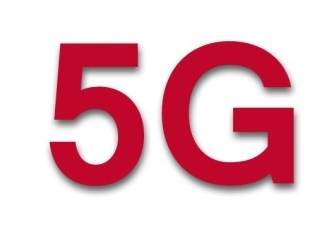 The network provider expects the launch of the first 5G networks in exactly this frequency range, more specifically between 3.5 GHz and 3.9 GHz . Although the range around 3.5 GHz will probably be used in many countries worldwide as a “base band” for 5G: significantly more radio spectrum is needed to achieve the need for bandwidth on the one hand and very good network coverage on the other. Huawei proposes three different “layers” in its position paper: the 3.5 GHz band should be sufficient as a “coverage and capacity layer” for most applications. On the other hand, very high speeds will demand significantly more radio spectrum, which will then be made available in the “Super Data Laye ” – probably in the cmWave range around 28 gigahertz. Bruno Jacobfeuerborn, head of technology at Germany Telekom, assumes that at the start of 5G in the year 2020, this “super data layer” is not available, but only later expanded. The third very important part in the 5G frequency spectrum is the so-called “Coverage Layer“. 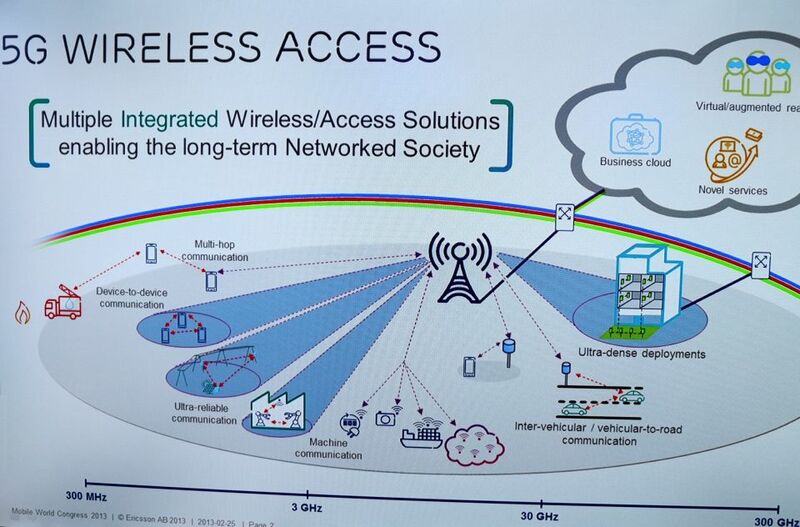 So the area with which a huge network coverage can be achieved. It does not depend on extremely high data rates, but on the fact that a basic supply of 5G can be made available almost everywhere. Huawei proposes in its position paper for the “Coverage Layer” the frequency range below 2 GHz, which is currently used by GSM, UMTS and LTE. It is conceivable, therefore, that the network operators integrated the existing LTE networks into their 5G networks, making LTE an integral part of 5G. According to Eros Spadotto, the Canadian provider TELUS assumes that the frequency range around 600 MHz will be used in North America for the “Coverage Layer” of 5G. In Europe, the area around 700 MHz is more likely to be used for this purpose. Huawei has announced that the company would invest at least $ 600 million before 2018, for the 5G technology research and innovation. This investment will focus on the study including a series of air interface technology, including key enabling technologies. Huawei said that in 2020 it is expected to achieve commercial 5G mobile networks, mobile broadband users will achieve peak rate of more than 10Gbps, which is 100 times of the current 4G network speeds. In 2009, Huawei began early 5G related technology researches, respectively, and in 2011 & 2012 Mobile World Congress showed the industry-leading peak rates of up to 50 Gbps 5G prototype base stations. Till now, Huawei has been involved in the relevant EU cooperation projects and participated in the 5G Innovation Centre (5GIC) creation in the United Kingdom, what’s more, Huawei have carried out joint research with more than 20 universities worldwide. Meanwhile, China will also build 5G industry standards and make a positive contribution to the industrial chain, promoting 5G technology to become globally consistent standards in the industry. According to statistics, mobile data communications network number worldwide is expected to reach 6.5 billion by 2020. In addition, hundreds of billions of ‘Machines’, such as automotive, metering, medical equipment and appliances and so on, may be connected to the 5G networks. It is understood that there are multiple 5G research organization worldwide, of which the EU’s METIS research project is most influential. It is reported that in November 2012, the EU set up a research project 5G – METIS (build Information Society with key technology of wireless mobile communications by 2020). It is reported that the project consists of 29 members, including major global telecom equipment vendors and operators, such as Ericsson, Huawei, Alcatel • Lucent, Nokia Siemens, France Telecom, Telefonica, NTT docomo, as well as AAU, Aalto, CTH, etc. And more than a dozen universities and research institutions, including even non-telecommunications industries BMW Group, Anite, Elektrobit and so on. EU METIS 5G communications technology project team set 5G goals include: in terms of capacity, 5G communications technology to achieve data traffic grew 1,000 times in unit area than the 4G mobile; in the transmission rate, the typical user peak data rates increased by 10 to 100 times, i.e. transfer rate reach up to 10Gbps (4G as 100Mbps), end to end delay time shorten up to 5 times; in accessibility aspects, the number of connected devices can be increased by 10 to 100 times; in terms of reliability, the battery life of low-power MMC ( machine type equipment ) increased by 10 times. According to EU METIS 5G project team, the EU 5G project plan to complete the explore the new framework, the basic principle and system concepts relevant basic theoretical work in 2015 and to reach consensus on a global scale; during the 2015-2018, with the further development of the basic principles, 5G will begin the system optimization, standardization, off- stage trials; during 2018-2020, 5G will enter the pre-commercial phase. So EU predicts 5G will be commercially available on a global scale.